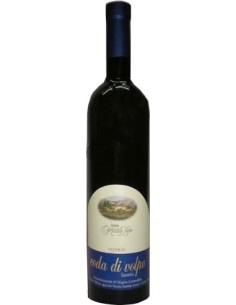 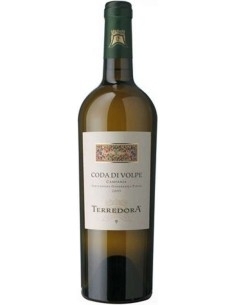 Terre degli Angeli by Terredora is a Greco di Tufo DOCG produced in Avellino. 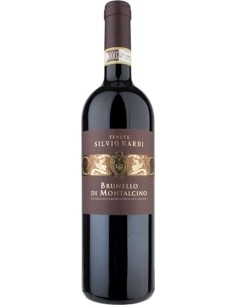 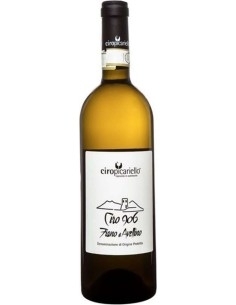 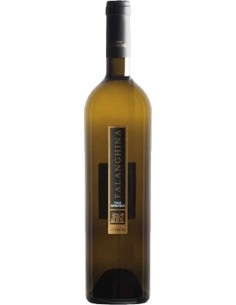 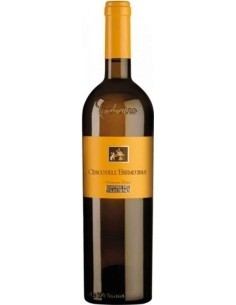 It has an intense straw yellow color, has elegant fruity aromas and a soft taste with excellent acidity. 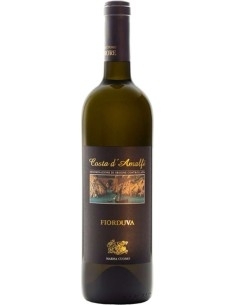 It is ideal to combine with important dishes, buffalo mozzarella and grilled fish.